Plus a BONUS vocal care guide of "Singer's Best (and Worst) Foods & Drinks before performance". 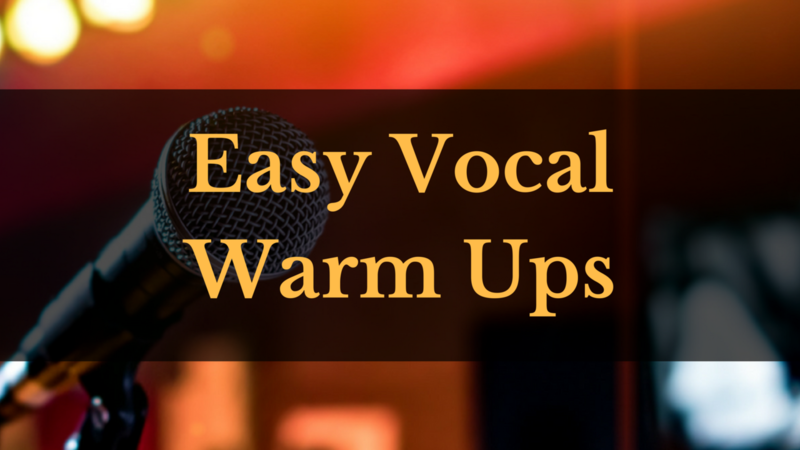 Get this easy mini video series of warm-up exercises to get your voice ready to sing! - Plus a BONUS vocal care guide of "Singer's Best (and Worst) Foods & Drinks before performance".